It is difficult not to be moved by the simplicity and, at the same time, power of Oscar Wilde’s short story. 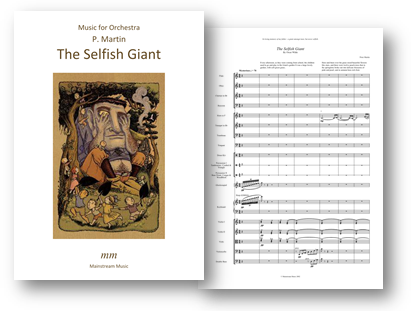 The composer attempts to capture both these qualities in this adaptation for narrator and full orchestra. Click here to listen to a recording of the piece without narration.